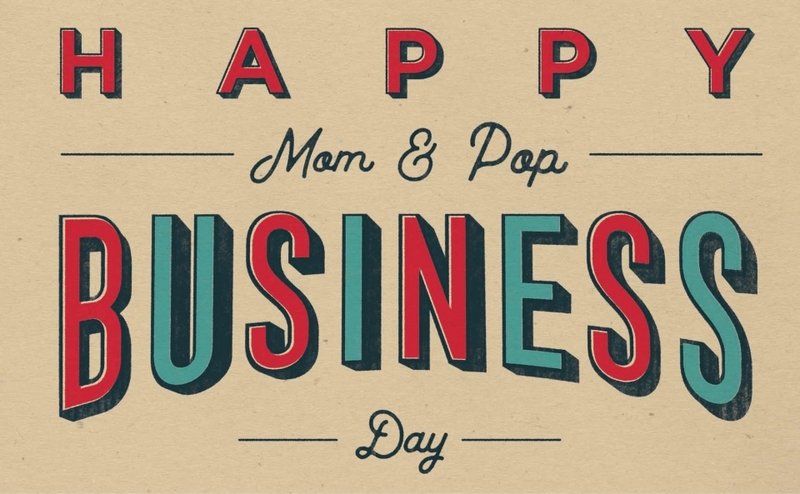 Driving around town you can’t go more than a mile without passing a “mom & pop shop” – a small, independent, family owned and operated business. 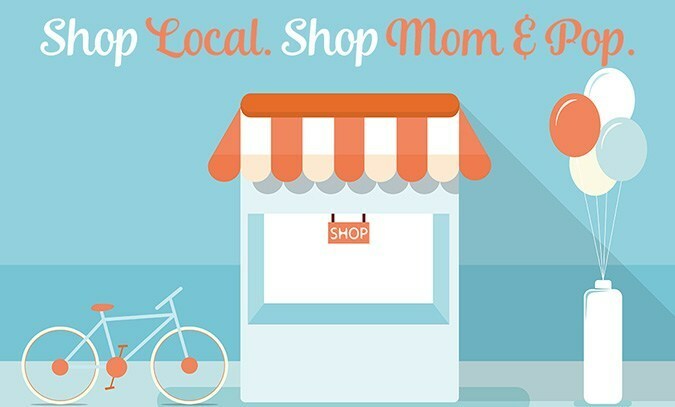 Mom and pop businesses are the backbone of our community and fortunately more than ever, consumers are shopping locally. Sure, we all shop at the “big box” stores and dine out at franchised restaurants (even the small business owners do), but it’s important to make sure it’s not our norm. Shopping local helps our local economy. It helps our mom and pop business owners pay their bills, put their kids through college, opens up opportunities for local employment and maintains the hometown feel everyone’s searching for. Small business owners are rooted in the area, which means they are vested in the community. Think about it. The last time you dropped some raffle tickets into a jar at a local fundraiser, where were the prizes from? I bet they were from a local restaurant, salon or specialty shop. As a former local small business owner, I can vouch that those prizes are worth more than just face value. They are filled with hard work, dedication, passion and heart. Opening a new business takes a lot of grit and I give credit to anyone who takes that leap. Small business owners are putting their fate in our hands, so how can we help those who have decided to take a chance on us? Shop local. Sounds simple right? Then why don’t we do it as often as we should? We have so many opportunities to be out there embracing our local community. Wouldn’t it feel good to watch it thrive knowing you are part of the local economic growth? Fortunately times have changed and there are simple ways we can all take part. 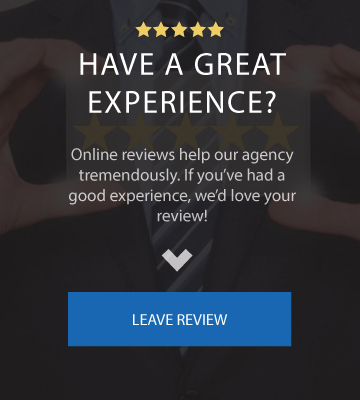 Like, share, follow, review, rate and recommend – you can do it all in just a few minutes. It’s the reality of the world we live in today. Small businesses rely heavily on their consumers spreading the good word, recommendations from friends and now online reviews and presence. How can you help yourself as a small business owner? Do yourself a favor and review your insurance policies. Often times we settle into our routines and avoid digging into what seems like daunting tasks. 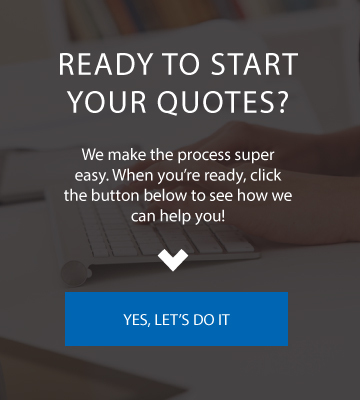 Let us help you save money by revamping your policies and ensuring you have the coverage you need to protect your hard work.